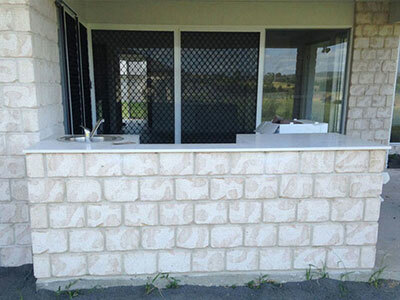 Scroll through these photos from our many satisfied customers. 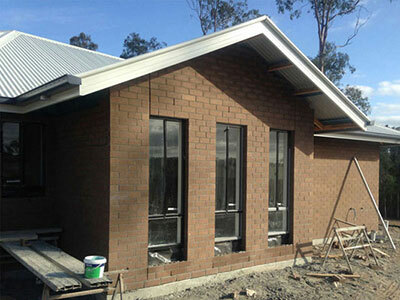 Quality workmanship, built to last the test of time. 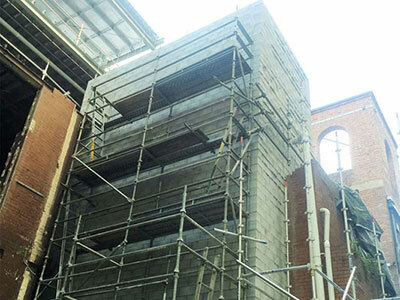 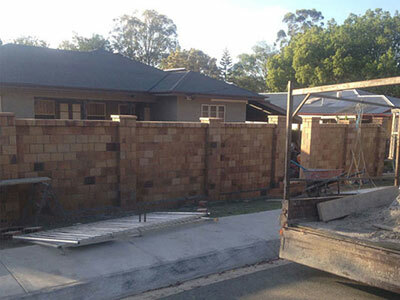 Whether you are building a retaining wall or a new house, National Brick and Block have all of your building requirements covered. 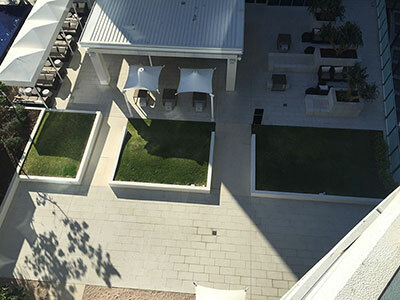 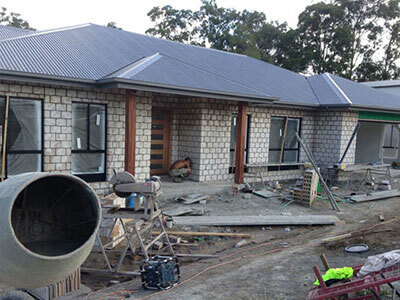 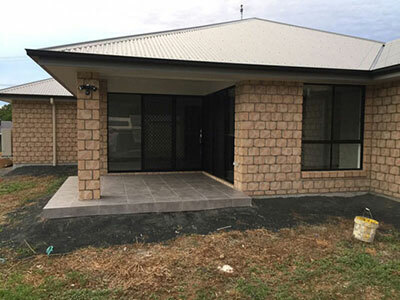 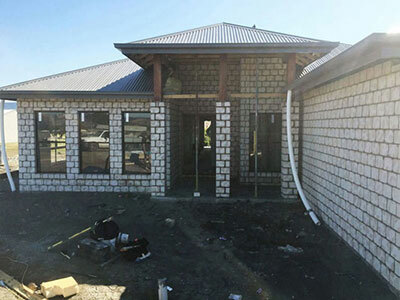 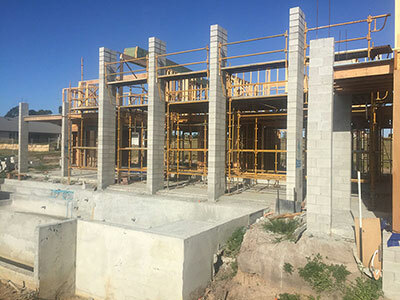 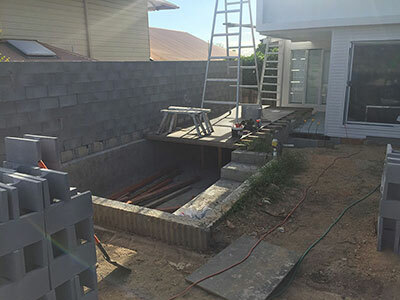 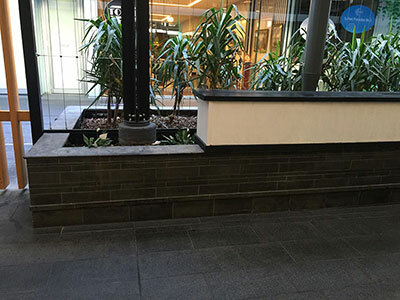 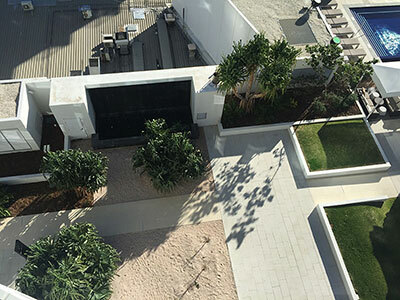 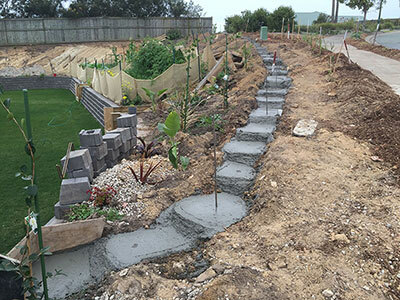 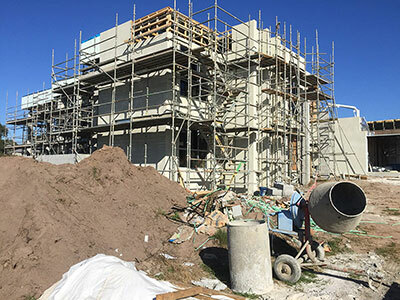 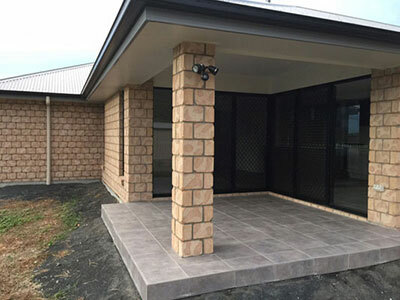 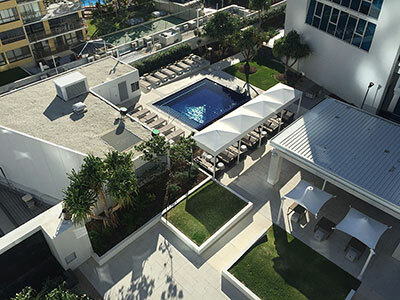 Master Builder Lachlan Watts has a wealth of experience and is passionate about ensuring that every customer is completely satisfied with both his high quality work and his professional 'can do' attitude. 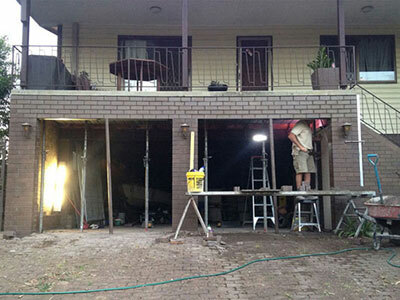 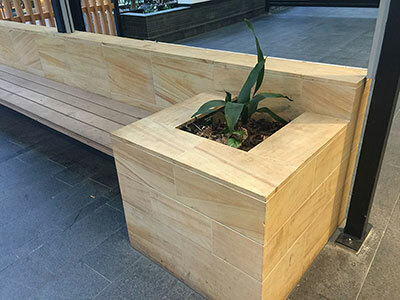 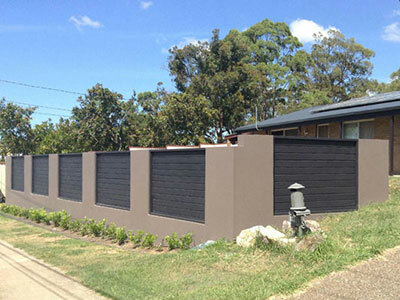 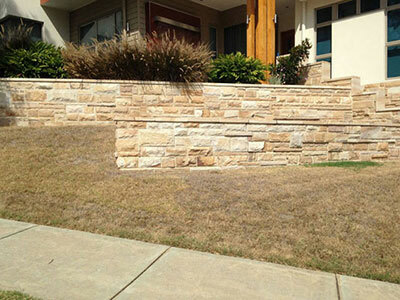 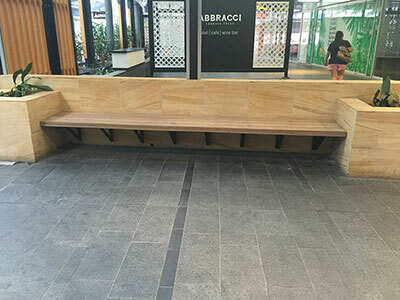 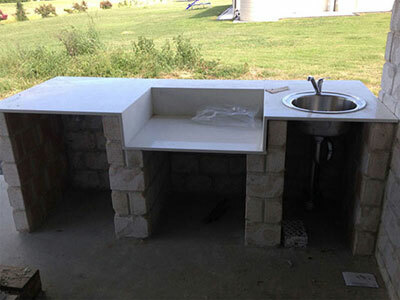 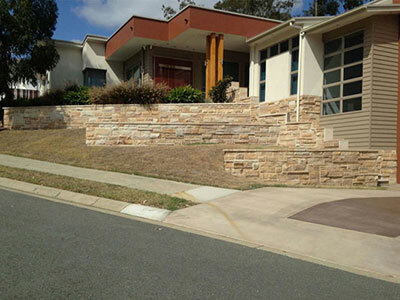 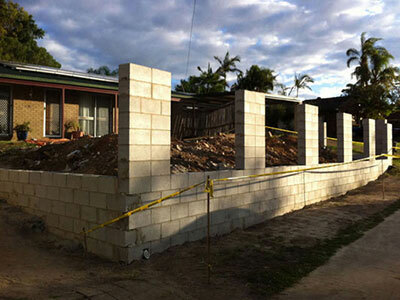 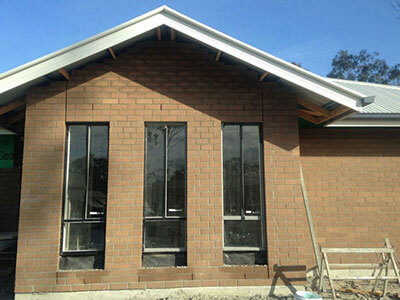 Lachie has extensive experience in all facets of the building industry. 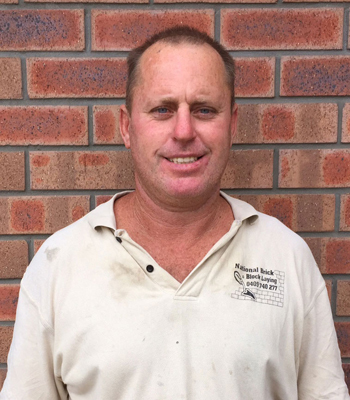 He has been in the industry for 25 years with the last 20 years specialising in Brick & Blocklaying services. 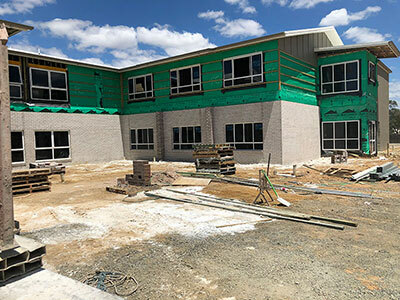 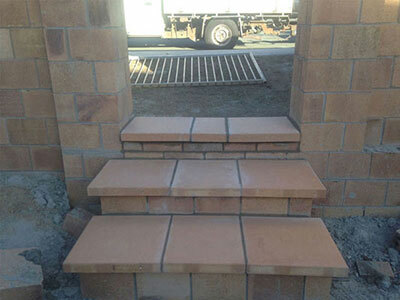 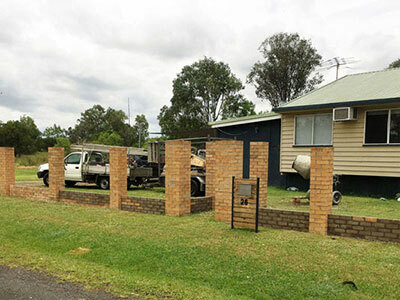 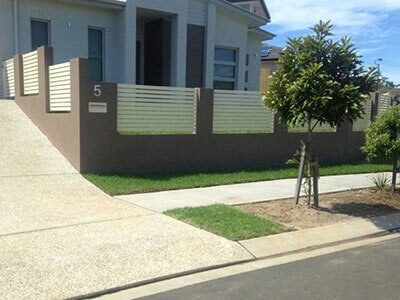 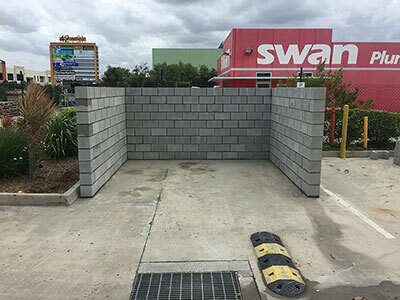 National Brick & Blocklaying offers the whole spectrum of Brick & Blocklaying services including: letter boxes, fences, retaining walls, renovations, extensions, Units and Townhouses, Houses to High-Rises. 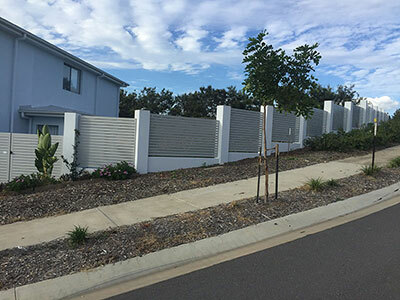 If you would like to arrange an obligation-free quote, please get in touch today by phone or email and I will be in touch with you as soon as possible.